Join our SXSW Music Festival Wristbands Email List to be notified about future wristband events. 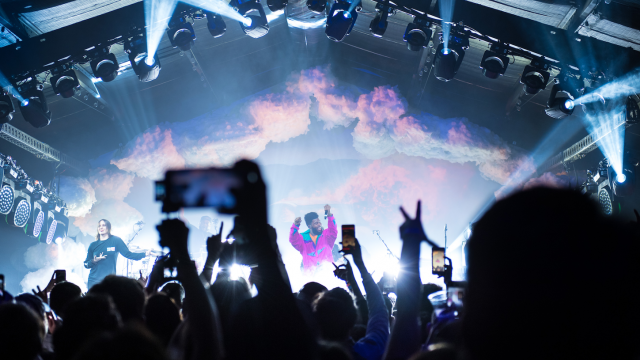 The SXSW Music Festival takes place March 11-17, 2019 in Austin, Texas. Discovery comes alive for 6 nights at over 90 venues featuring 2,000 showcasing acts that represent a comprehensive mix of brand new, up-and-coming, international, and legendary artists. Wristbands are no longer available for purchase online. 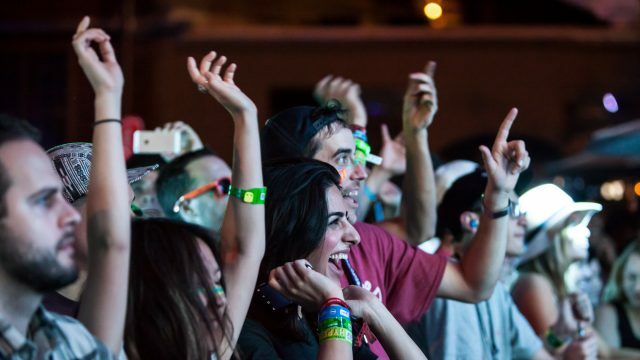 View SXSW venues where wristbands can be purchased for $189. An individual can buy two wristbands – one must be in the name of the credit cardholder and the second must be assigned to an individual named at the time of purchase. When a second wristband is purchased, the additional wristband will display in the “Add Ons Sold” section of the Cart. The discount wristbands will only be sold over the internet, and will require a valid credit card with an Austin area billing address. Click here for a list of approved zip codes. There will be no refunds or name transfers after purchase. If you buy more than the two wristbands permitted, you will not be able to give or sell them to other people. Before purchasing a second wristband make sure the second person you buy a wristband for has not made other arrangements and is definitely able to attend SXSW. You will be sent a confirmation email which will include instructions for picking up your wristband. You must bring a valid form of photo ID to redeem your wristband. Your wristband will be placed on your wrist at time of pick up. SXSW badges give priority entry over wristbands. Wristbands cannot guarantee admission to every SXSW event. Event admission is subject to venue capacity and age restrictions in compliance with state and local laws. Review Wristband Rules below for further details. Wristband holders can catch a ride on the SXSW Festival Shuttle – a free circulating shuttle running between the Austin Convention Center, SXSW Outdoor Stage at Ladybird Lake and SXSW Film Festival Theaters. Learn more here. Don’t live in the Austin area? Special wristband hotel packages are available for out-of-towners! Visit Hotel Music Wristband Packages for more information. Are you an Austin local? Want the full fan experience for SXSW? Leave the traffic and trouble at home! Buy a wristband to access SXSW conference rates at our top hotels and stay downtown. Book your hotel from the link in your local Music Fest wristband purchase confirmation email. 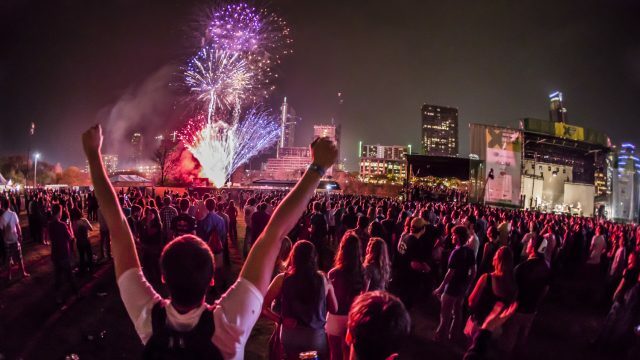 Each individual must pick up his or her own wristband and will need to present a drivers license or valid government-issued photo ID to claim his or her SXSW wristband. The wristband will be fastened on an individual’s wrist at time of pick up and may not be removed until the festival is over. An individual may not pick up a wristband for someone else. 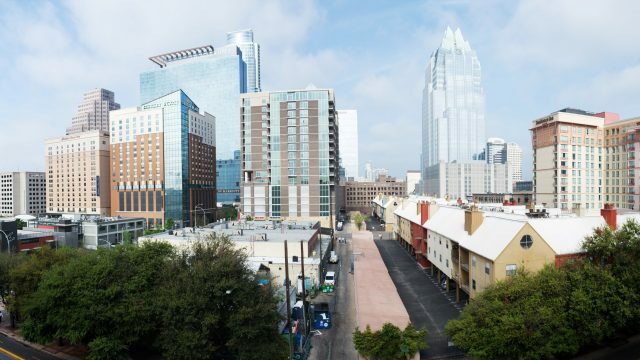 This online system is being implemented to ensure that the majority of wristbands sold go to Austin’s music fans (rather than scalpers and resellers), and to save them the inconvenience of getting in line hours before they go on sale to be sure of getting one. SXSW will not sell, distribute, or otherwise disclose any personal information obtained in the process of placing your order. You must provide a valid credit card with funds available to purchase the number of wristbands you request (up to 2). The purchaser will provide their name, phone number, email, valid credit card number and expiration date and billing address. The billing zip code must be listed in the approved greater Austin area list. A second wristband may be purchased by providing a separate name and email address. These wristbands are non-transferable and nonrefundable. Each named person must personally pick up their wristband (which will be put on their wrist at that time) at the Austin Convention Center from March 11-17, 2019. Each person may only buy one wristband for themselves and one friend. Any person who succeeds in purchasing multiple wristbands will be charged, but will not be able to use them for other people other than the one friend named at the time of purchase. Click here for an approved greater Austin area list. Wristbands guarantee no cover charges. Admission subject to legal capacity. Many venues fill up. Badges get priority entry. All SXSW Wristbands are non-transferable/non-refundable. No exceptions. Tampering with the SXSW Wristband will invalidate the wristband. Stretching, tearing, taping or cutting of SXSW wristbands is not permitted. If wristband tampering is evident, the wristband will be voided and the wearer will be refused entry to any/all SXSW venues. When purchasing 1 or 2 wristbands, the authorized purchaser must be one of the wristband recipients. Most SXSW Music Festival venues have minimum age requirements. Authorized SXSW wristband holders are not exempt from venue-specific age restrictions. DO NOT attempt to buy more than one wristband for yourself and one for a friend, because there will be no refunds or assignments of the wristbands you purchase to other names. By purchasing a wristband, you consent to being placed on our SXSW Music email list for news, updates, promotional and other materials from SXSW. You may update or change your email preferences and unsubscribe at the bottom of any email. Join our SXSW Music Festival Wristbands Email List to be notified about our wristband events.